We’ve all had those days where we’ve woken up absolute pain after a night of beer, shots and liquor. What makes it worse is trying to rack up the brain for a cure. 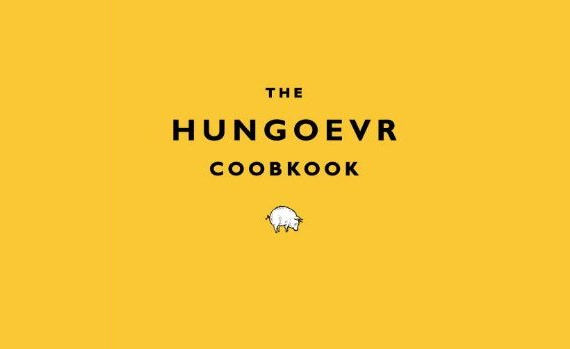 Instead of taking the time and energy to think of the perfect remedy, why not reference The Hungoevr Cookbook for a quicker solution? The book will offer a variety of recipes to take care of different types of hangovers in addition to quizzes and mind games that help you determine if you’re still too trashed to function. Get it here.